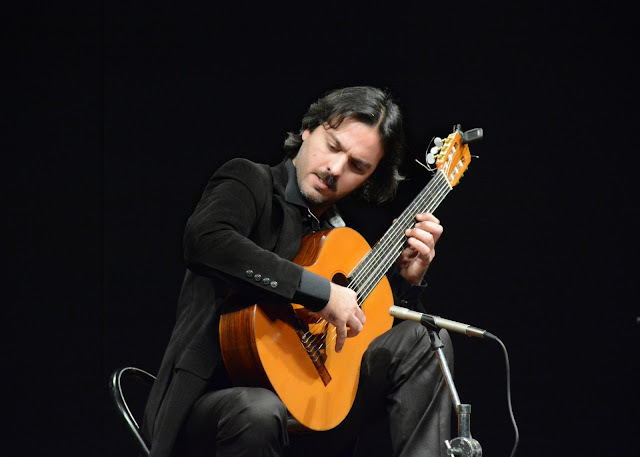 Lautaro Tissera is an Argentinian guitarist who studied at the Conservatorio de Música Popular of Avellaneda (Argentina).He performs on stage as soloist, is part of the Orquesta Típica La Sacada and member of the quartet El Mondongo de Palermo, bands for which he also does composition work and arrangements. Furthermore, Lautaro Tissera is the founder of the Espacio Cultural Don Juan, located in La Plata (Argentina). He still assumes the artistic direction of that Institution. 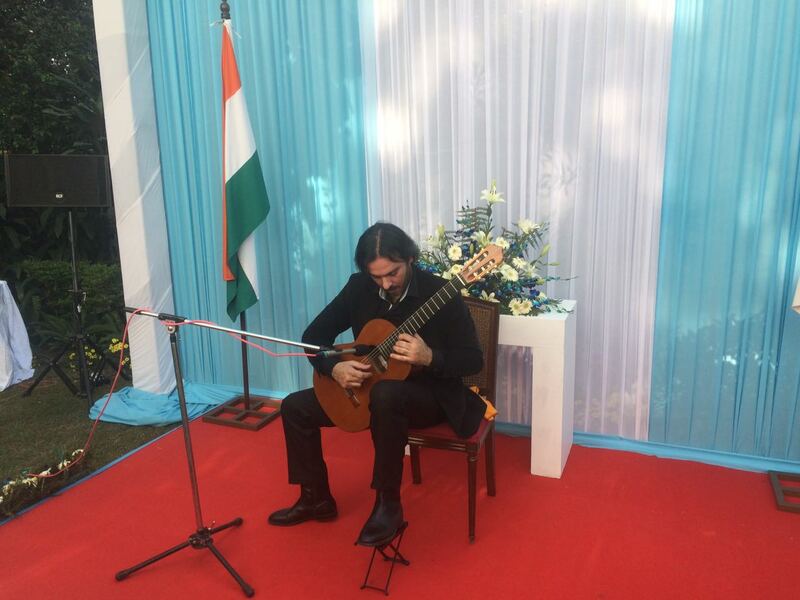 Recently he performed at the Calcutta International Classical Guitar Festival 2016. What triggered your interest in playing the guitar? 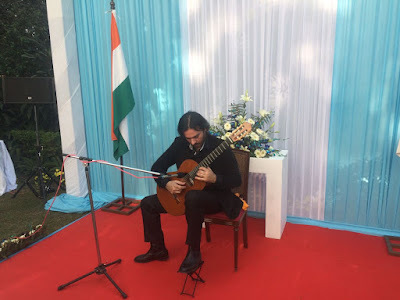 The guitar was always a very close instrument in my life, as a boy at family gatherings I sang and played the guitar, in my childhood the guitar was always present. What made tango music so attractive to you? Tango is a complete musical genre, it has melody, counterpoint, harmonies, polyrhythm’s and all the technical elements of occidental music. On the other hand, it is the classical music of my country. The composer that I like the most is Beethoven. What are the differences between a classic, and a tango guitarist, when playing tango? 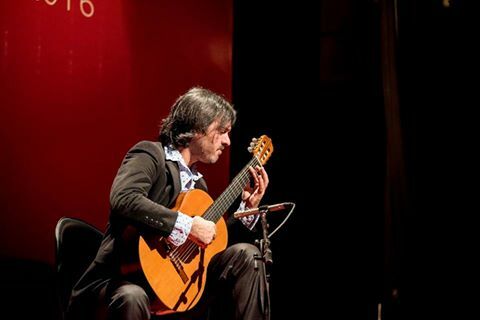 To play tango guitar you must have classical guitar technique, after having a great command of the instrument you can begin to incorporate the technical elements of tango, all musical genres have their own language. What do you like most about being a musician? What has been your best musical experience? What I like most about being a musician is traveling to other cultures where Argentine music is not so widespread. The best musical experience was my 2016 tour. Could you say something about your upcoming projects? In addition to my career as a concert performer, I manage a tango orchestra called "La Sacada Orquesta Típica" with which I will present our last album in Argentina. In 2017 I have several other projects, including introducing myself to the Kaluga Guitar Festival in Russia, in Venezuela, Mexico and Argentina, I also have several presentations in other countries that I am finishing concreting. What is your word of advice for aspiring guitarists? For the guitar you have to have patience and perseverance, the conditions or talent is for the television.